Please note that due to the Fringe World festival in Northbridge, our Chelsea v Arsenal match night has been moved to Paddy Maguires in Subiaco. Situated at 328 Barker Road, it has plenty of TV screens and hosts many sporting events. No Rocky Ale but match night specials include Tiger beer and Red Stripe at $7 a pint. Please spread the word. It’s going to be a massive night. 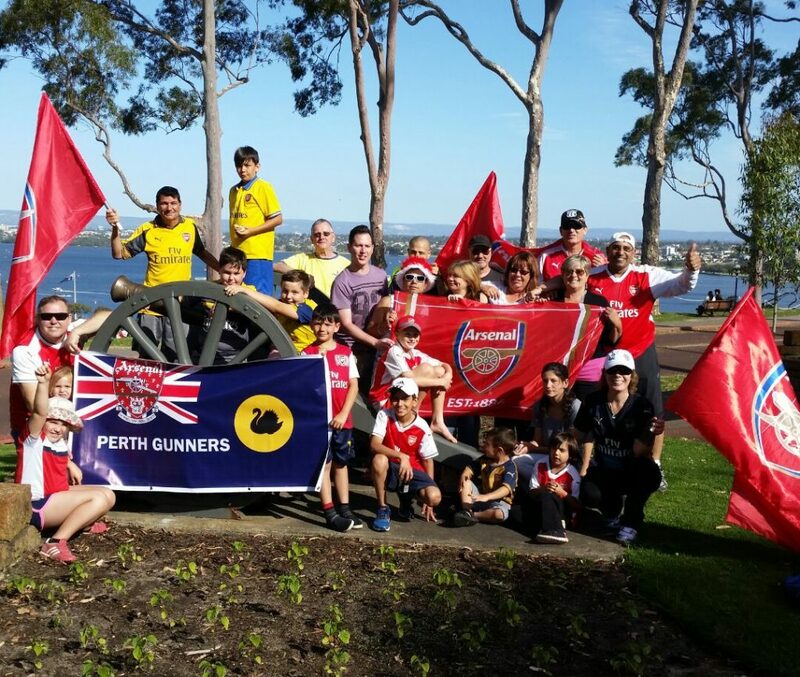 Our next “Arsenal Perth Cup” football tournament will take place on Saturday 4th March at Loftus recreation centre in Leederville. Start time will be 4.30. $15 per player ( junior Gunners free ).